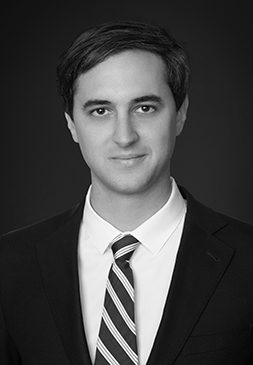 Pablo Olmos is a Senior Associate at Charles River Associates’ European Competition Practice in London. Pablo is an empirical micro economist, with an expertise in applied econometrics. He holds a PhD in economics from Yale University, where he also served as a teaching fellow.